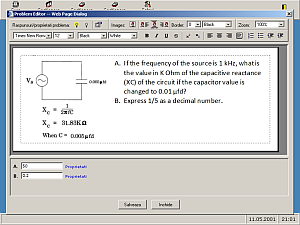 PowerTest .NET is a web based educational software specially designed for usage in schools and universities as an assessment tool or for web based learning. 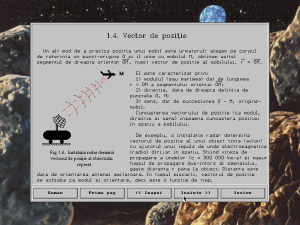 Educational software for learning physics as well as knowledge assessment. 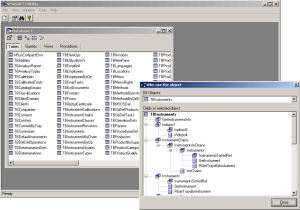 XMLBubbles is a light web service like implementation created for ASP applications. 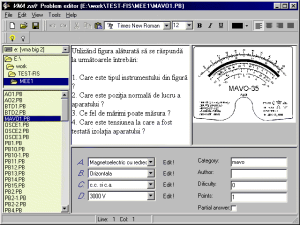 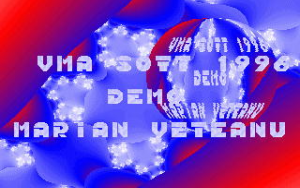 Library for implementing graphical GUIs under DOS. 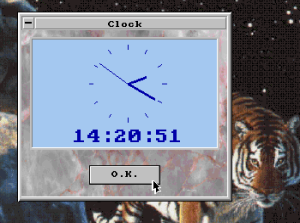 Library for implementing fast games and demonstrations under DOS. 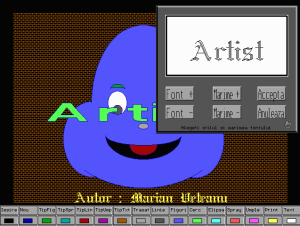 PC-DOS based graphics editor that generates Pascal source of drawing.